If you know anyone who has had dental implants or emergency tooth repair, chances are they visited the prosthodontist for their treatment. A prosthodontist can work with almost anyone who is suffering from an imperfect smile, whether it be from missing teeth, discolored teeth, chips in the teeth, or a whole other range of issues. 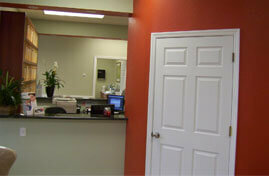 The word prosthodontist comes from the root words “prosthesis” (attachment) and “odont” (tooth). 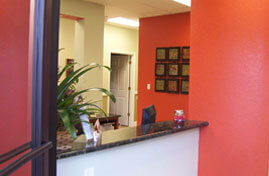 A prosthodontist is a dental professional who specializes in helping people who have lost or damaged their teeth. Prosthodontics is one of nine dental specialties recognized by the American Dental Association (ADA). To become a prosthodontist you must successfully complete four years of dental school in addition to an additional three years of extended training in restorative dentistry. One of the most popular procedures performed by the prosthodontist, dental implants are a safe, natural option for permanent tooth replacement. Thanks to amazing technological advancements in the field, prosthodontists like Dr. Manuel Stefan are able to help with many other dental concerns. Missing teeth – When you lose teeth due to gum disease or other oral conditions, it can make you self-conscious about your smile and even impact the way you chew. The good news is that dental implants (an artificial root placed in the mouth that is attached to a prosthetic tooth) can restore the look and functionality of your missing teeth. 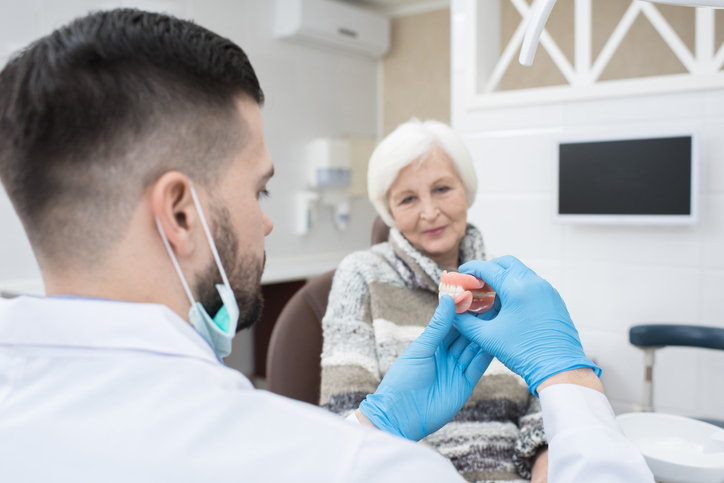 Gaps between teeth – Depending on the size of the gaps between your teeth, the prosthodontist can offer several solutions to fit a range of budgets. Chipped teeth – Anyone – especially children! – can chip or break a tooth by accident. In many cases we consider this a dental emergency because the sooner it is repaired, the better the chances for preserving the original tooth. One of the most common forms of treatment is bonding, which is the application of a tooth-colored resin to rebuild the portion of the tooth that is broken. Gummy smile – A gummy-looking smile could be caused by any number of things, from gum disease to shortened teeth due to grinding or genetics. 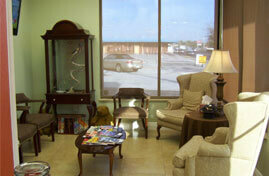 To find the best course of correction, schedule an evaluation with your local prosthodontist. Stained or discolored teeth – Who doesn’t want a sparkling white smile? If you are dealing with a lackluster smile despite the best of efforts, you might consider talking to a prosthodontist about porcelain veneers. Metal fillings replacement – Let’s face it: Metal fillings stand out like a sore thumb in otherwise white teeth. A prosthodontist can actually swap the metal for white fillings instead. If you are dealing with one of the conditions outlined above, it’s time to make your smile a priority and find a friendly prosthodontist like Dr. Manuel Stefan as soon as possible. 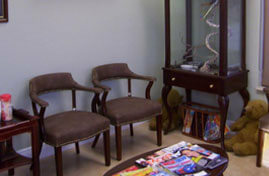 Our team has been dedicated to improving smiles in Orlando, Florida since 1997 and we would love to learn more about your unique dental situation. 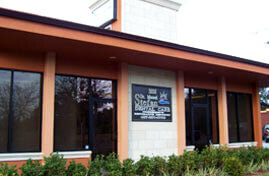 Call 407-745-1856 or email us to schedule a consultation today. Dental Emergency? Call the Experts Today!